80th plenary meeting of the 60th General Assembly session on Election of 47 members of the Human Rights Council. The absence of competition this year in four out of the five regional slates undermines the very premise and rationale for holding elections. 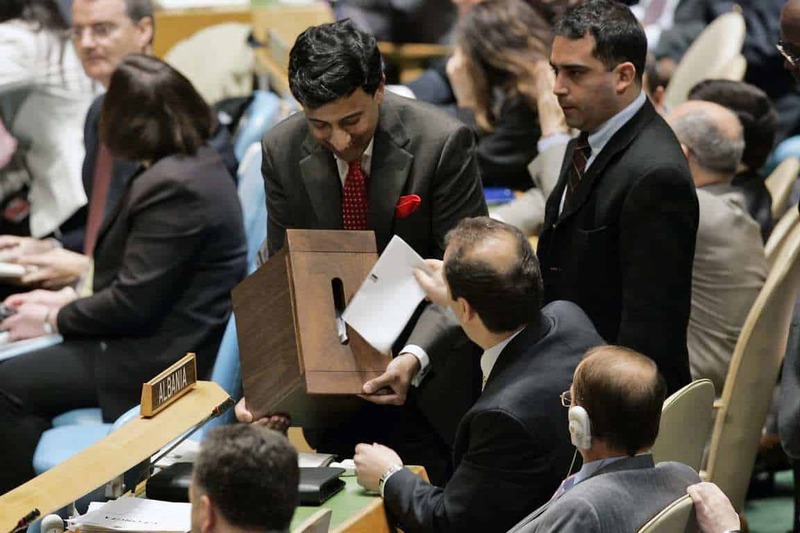 Nevertheless, this report emphasizes to U.N. member states that they have the legal right—and moral obligation—to refrain from voting for an Unqualified candidate—even if those happen to be running on closed slates. ­­­Instead, as detailed in the report, during the ballot they can actually defeat such candidacies, thereby freeing up the process for qualified alternatives to come forward. In regard to candidate countries deemed Questionable, they should, at a minimum, be asked to commit to redress the shortcomings identified in this report.